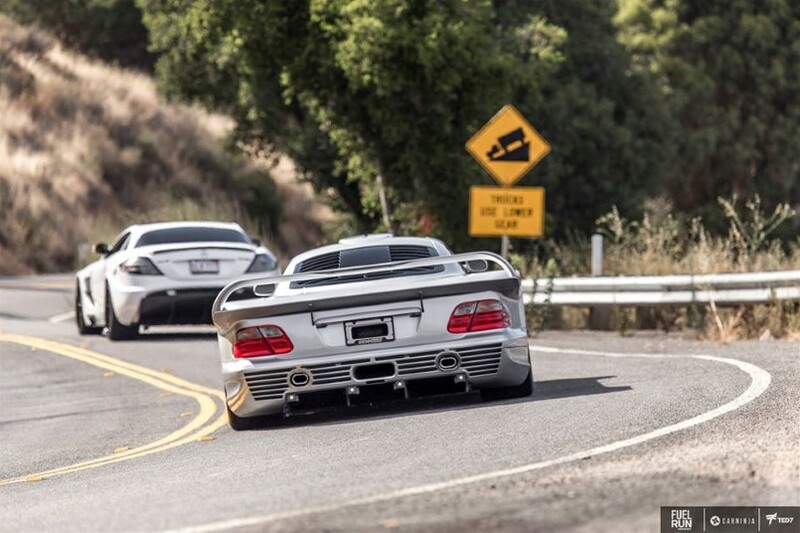 American super vehicle owners don’t really need any good reason to get together and drive long distances in the sunny weather. 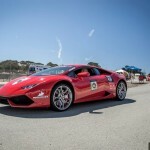 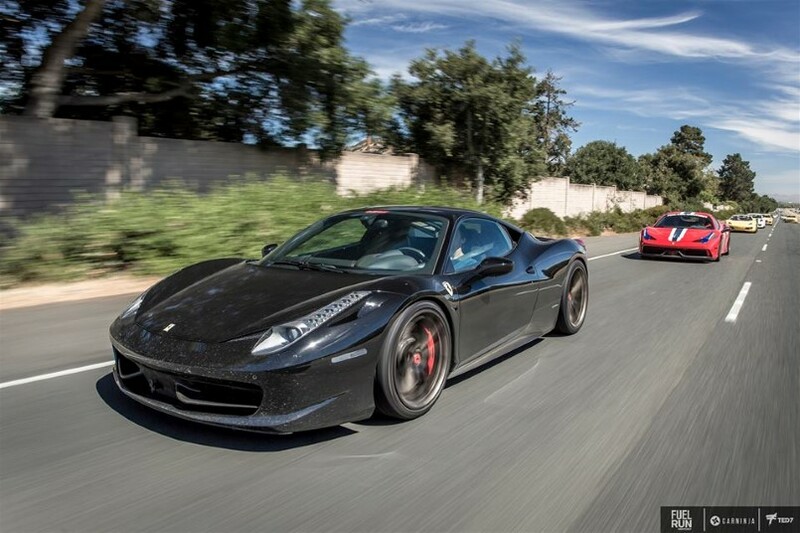 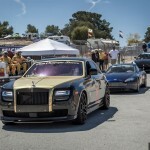 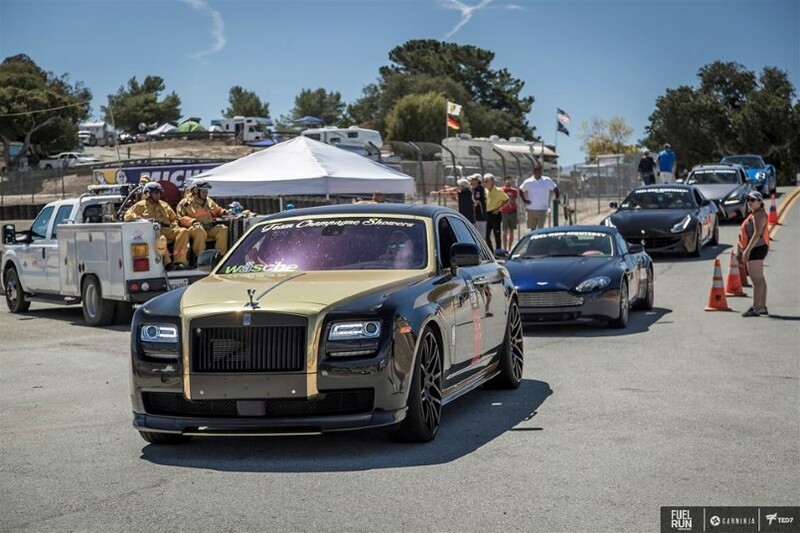 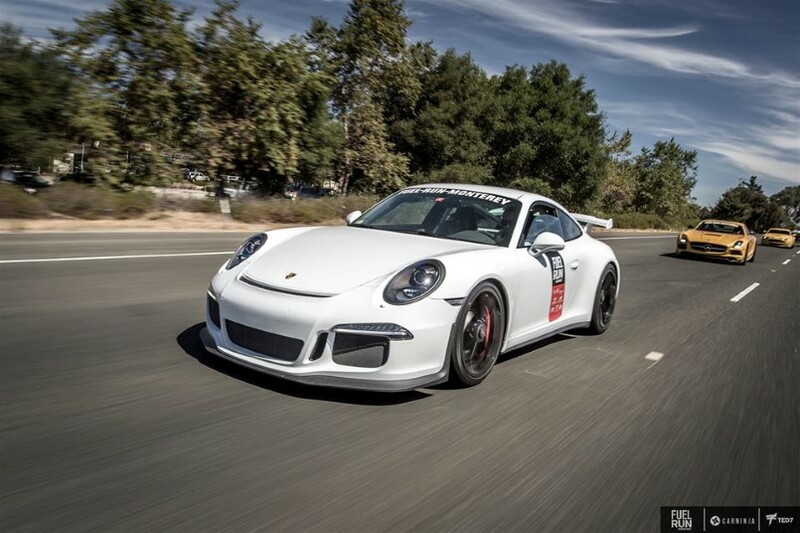 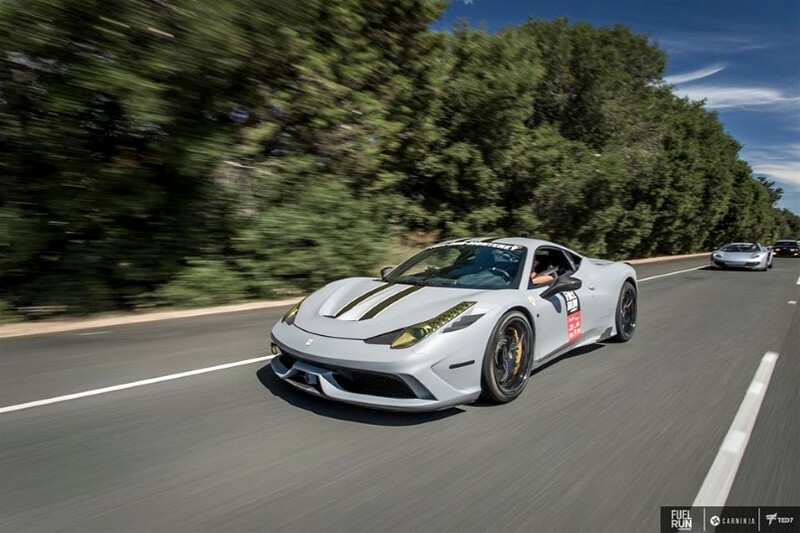 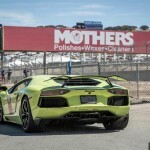 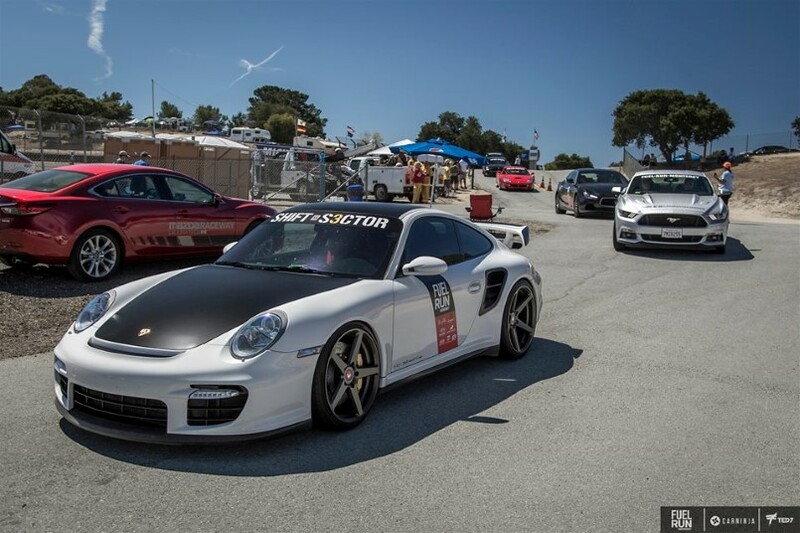 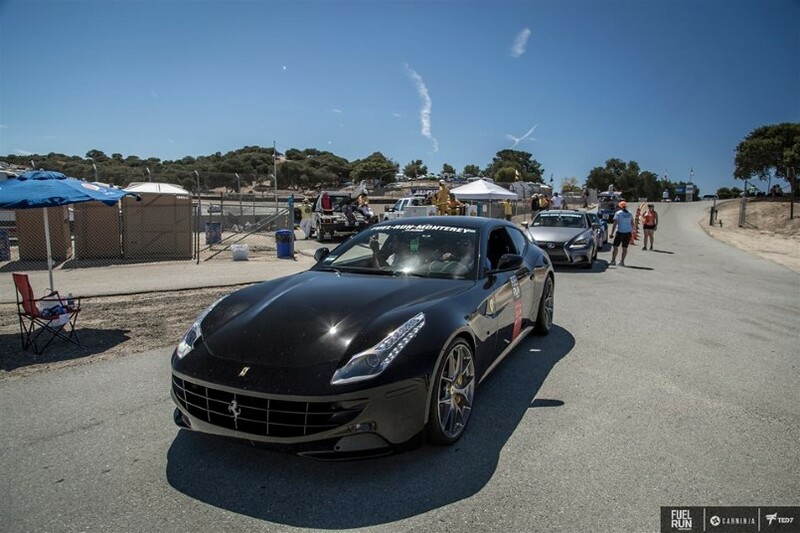 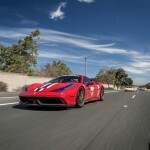 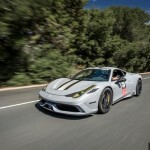 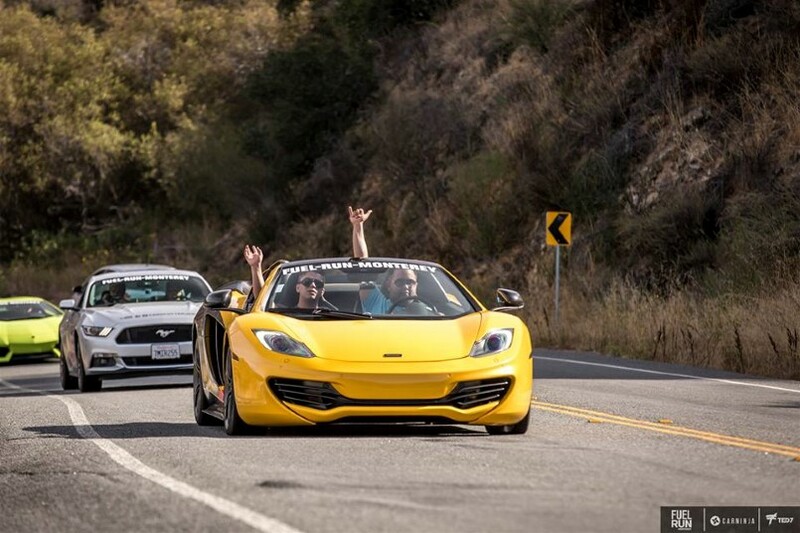 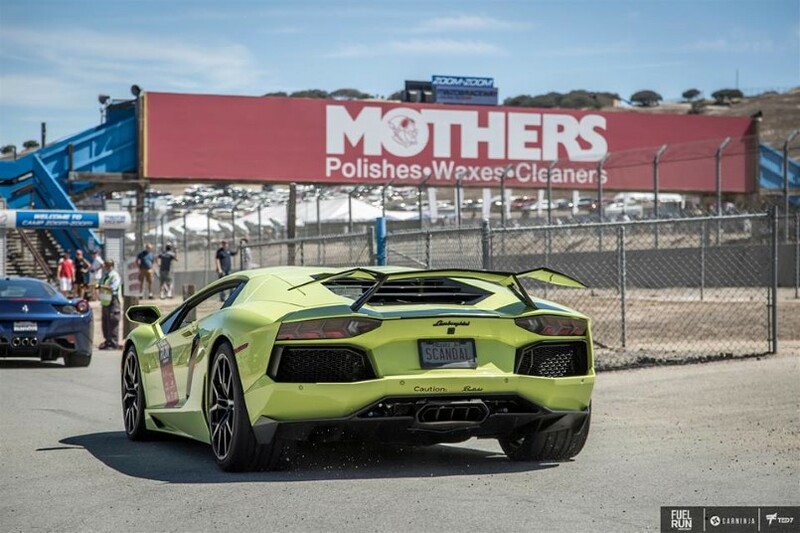 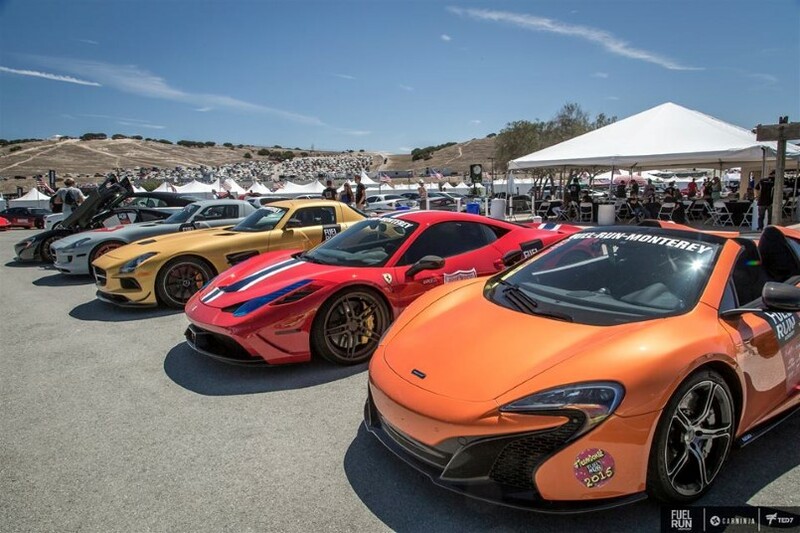 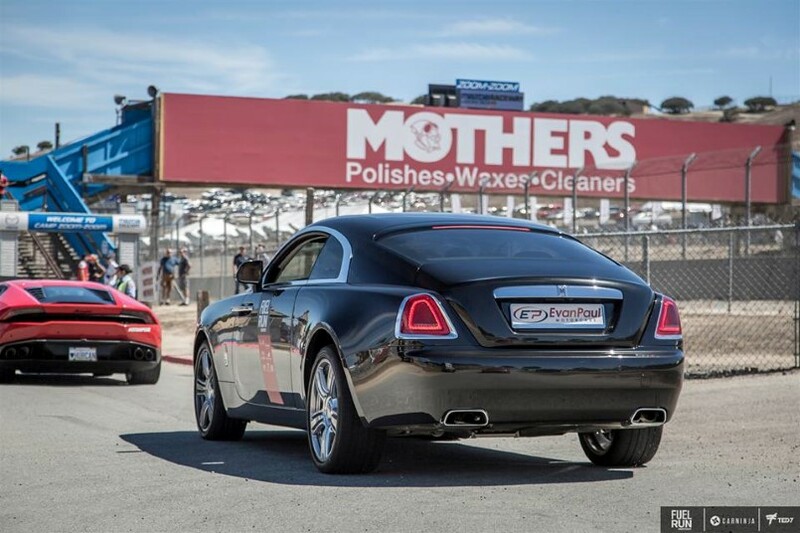 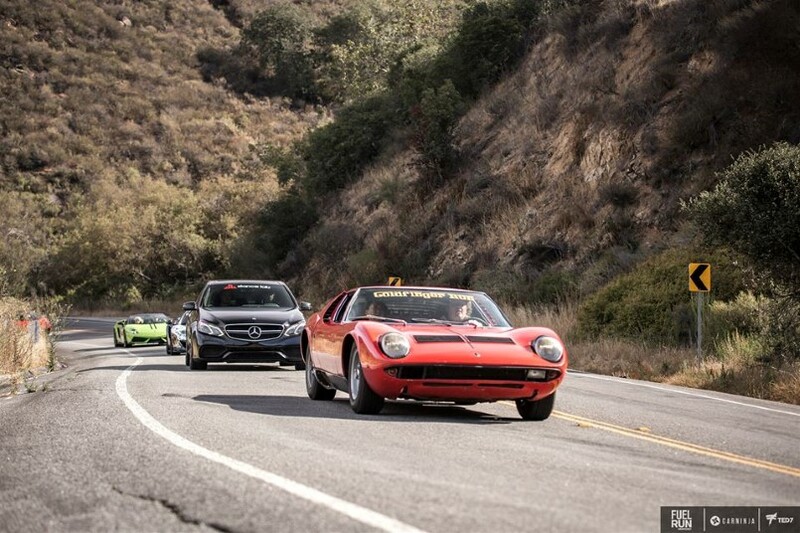 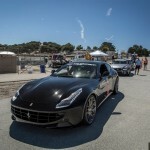 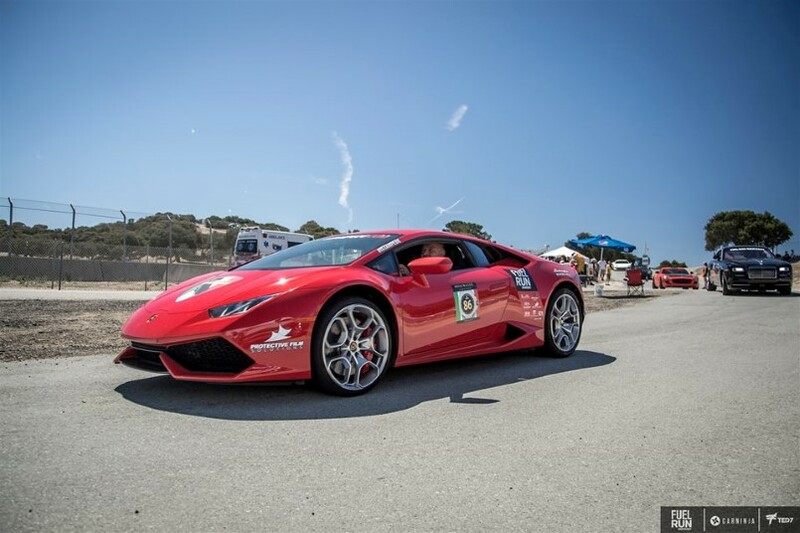 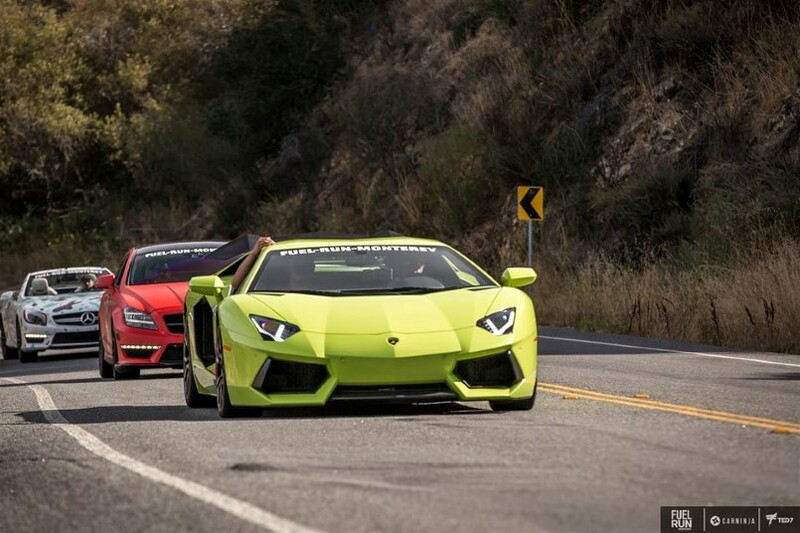 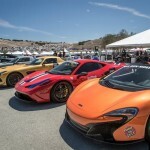 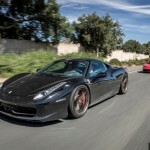 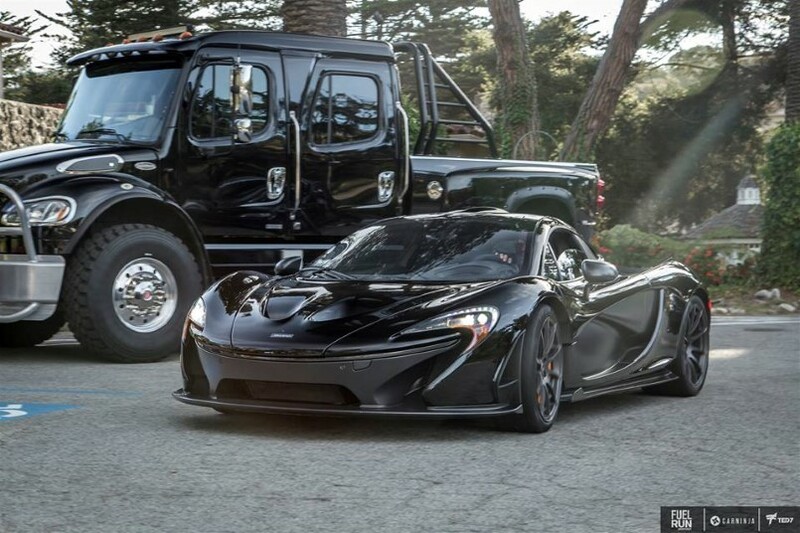 But Monterey Car Week 2015 provided a good one for many such events, which included one of the best Fuel Run rallies ever, from Monterey to Laguna Seca. 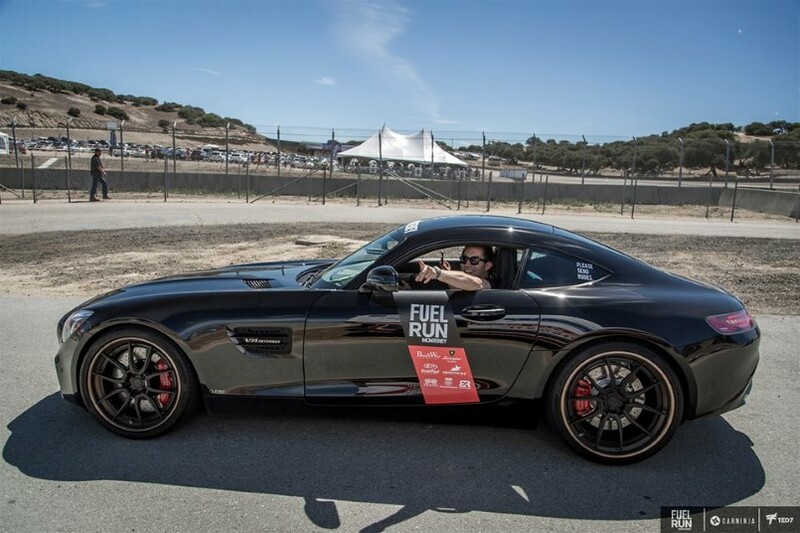 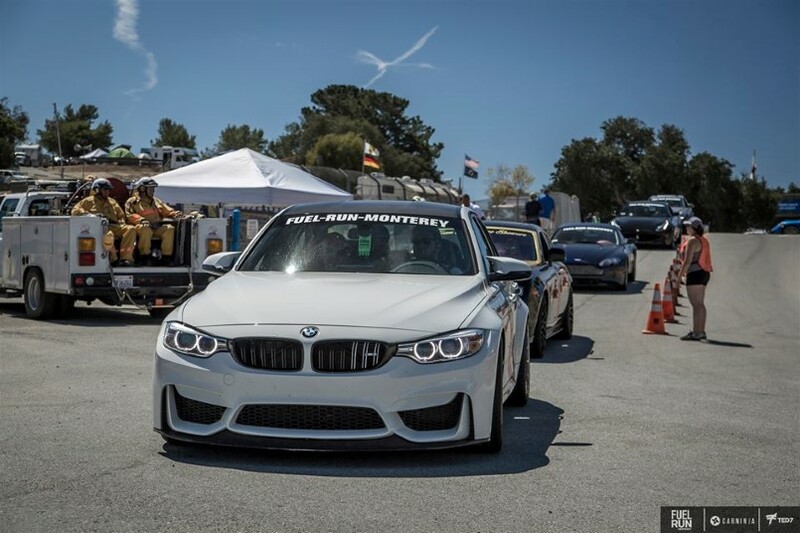 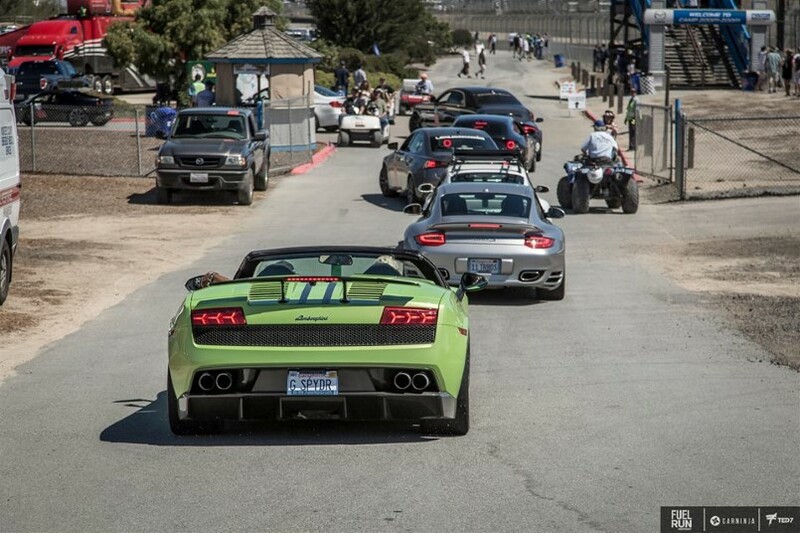 Starting at Tarpy’s Roadhouse in Monterey and ending at Mazda Raceway Laguna Seca race track, this special event of the Fuel Run rally included a number of very rare vehicles seen even at the most exclusive and prestigious car show events, let alone a long distance canyon drive. 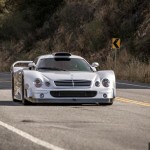 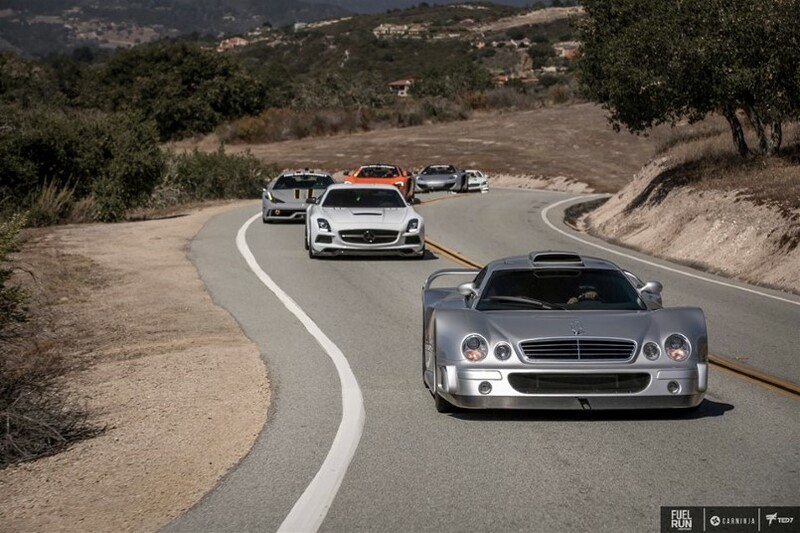 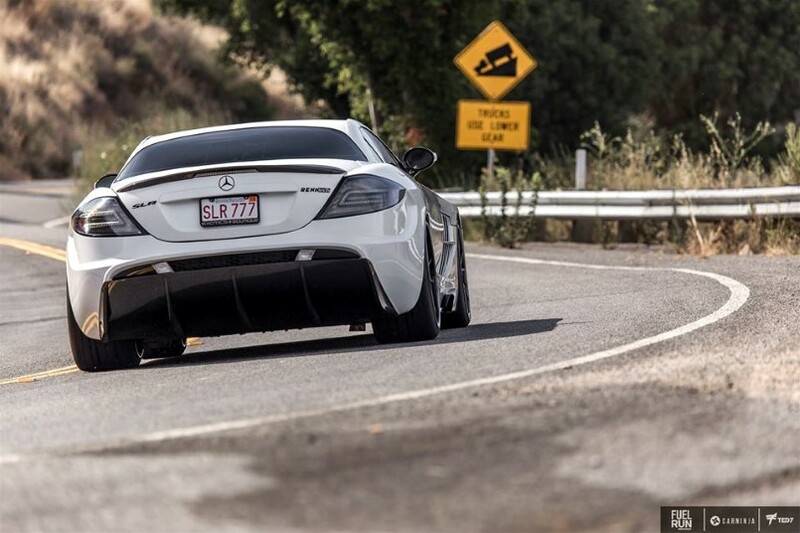 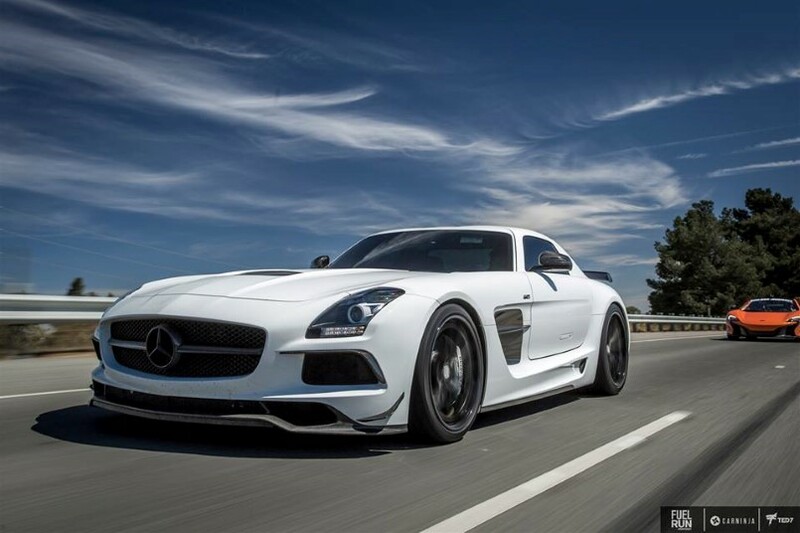 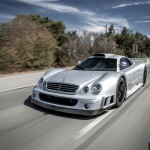 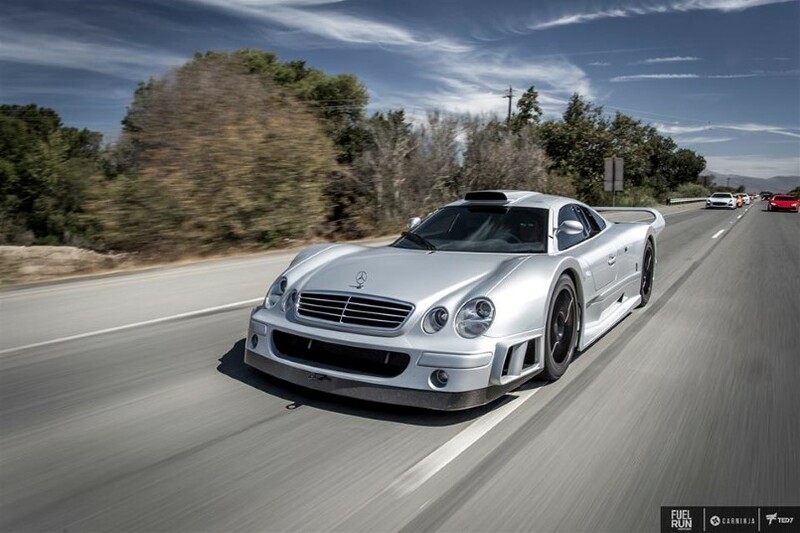 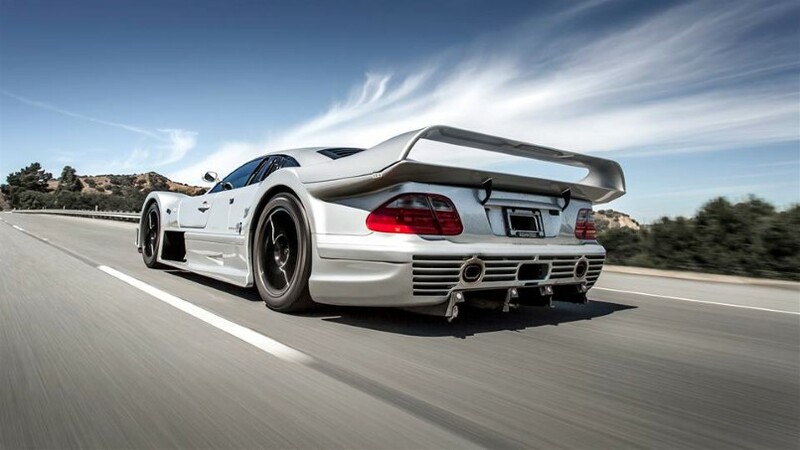 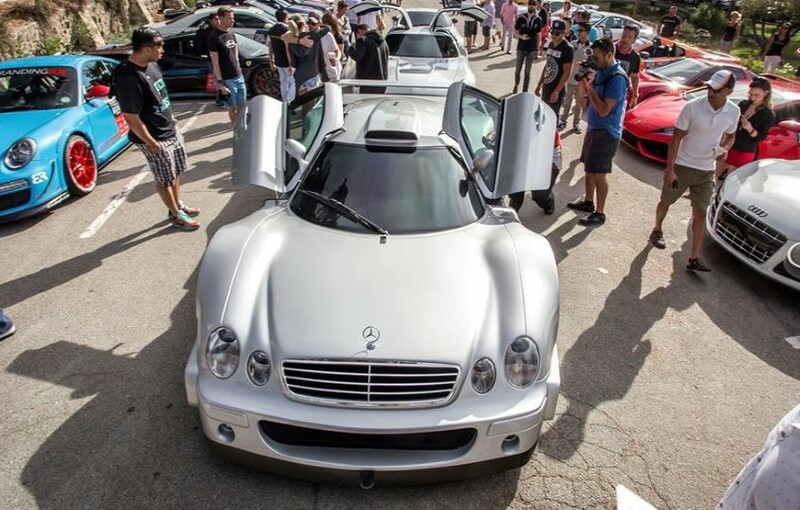 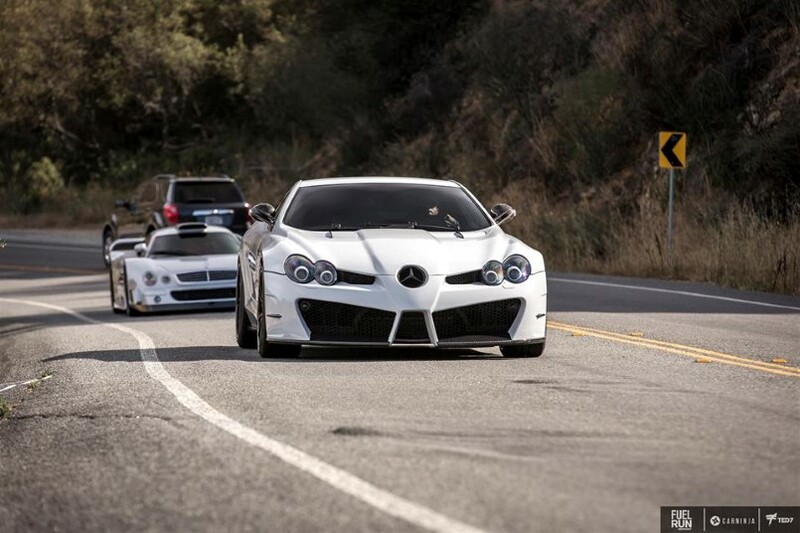 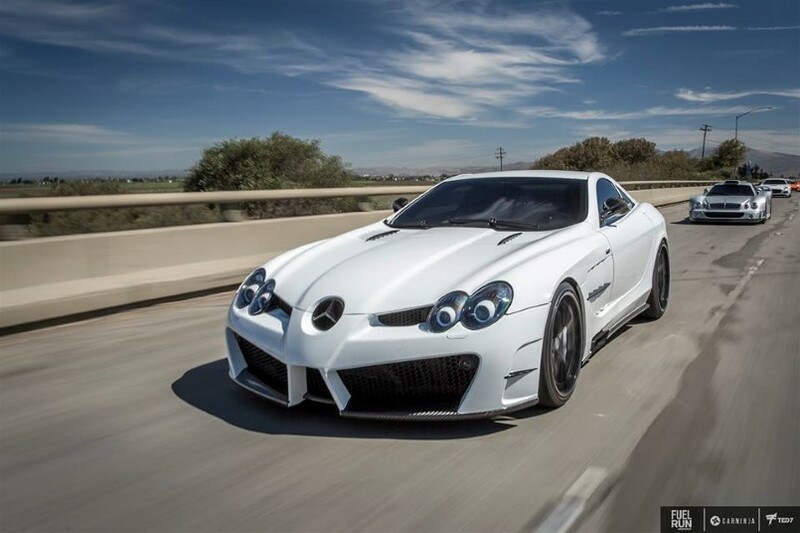 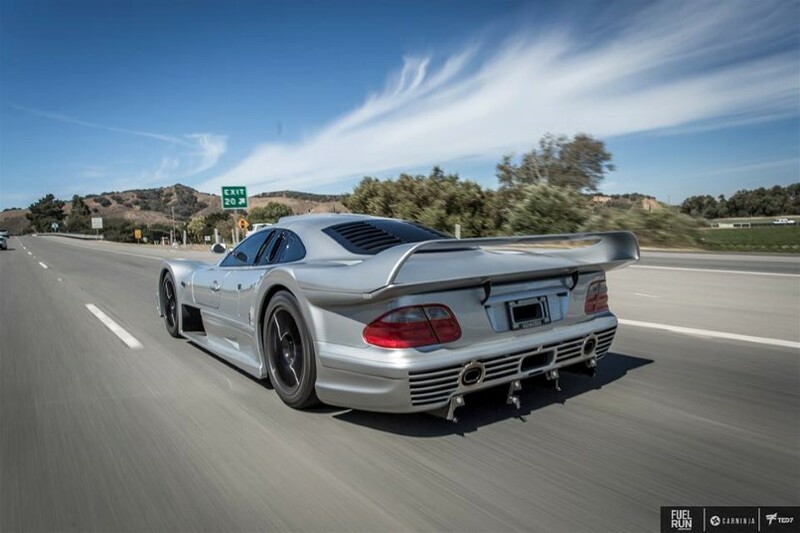 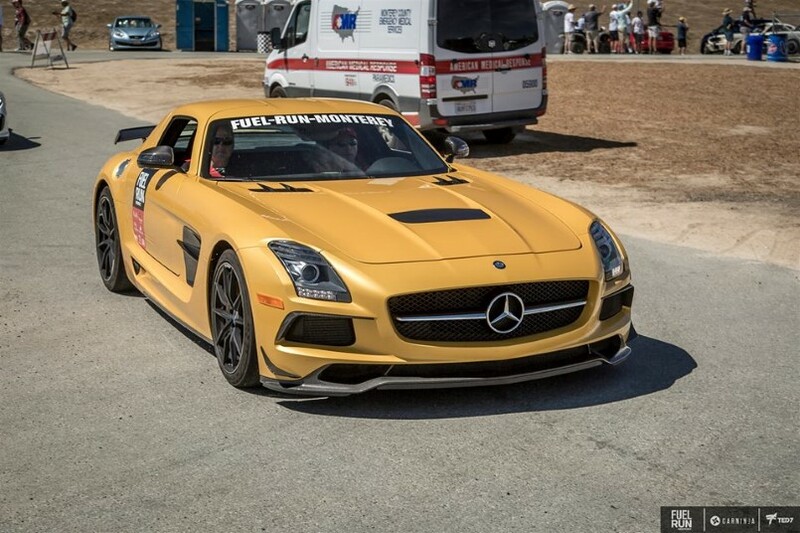 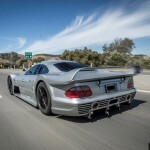 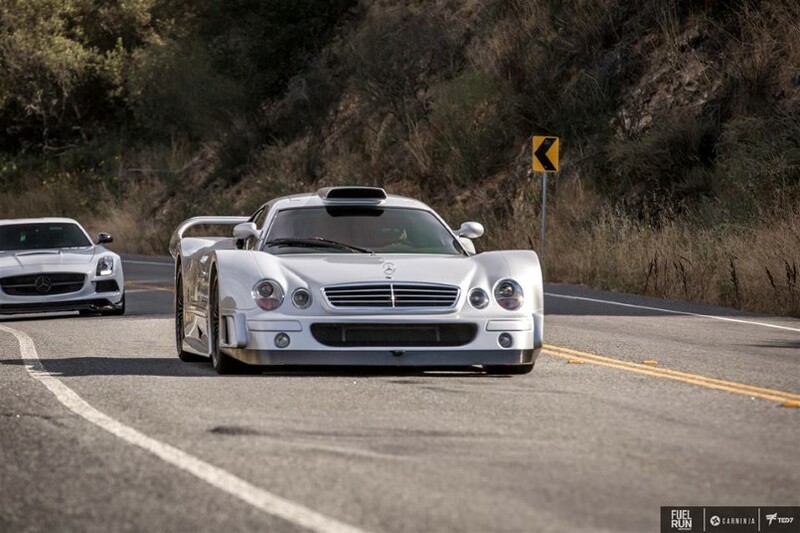 We are talking about vehicles like the super rare Mercedes CLK GTR, SLS Black Series, and the Mansory SLR Renovatio. 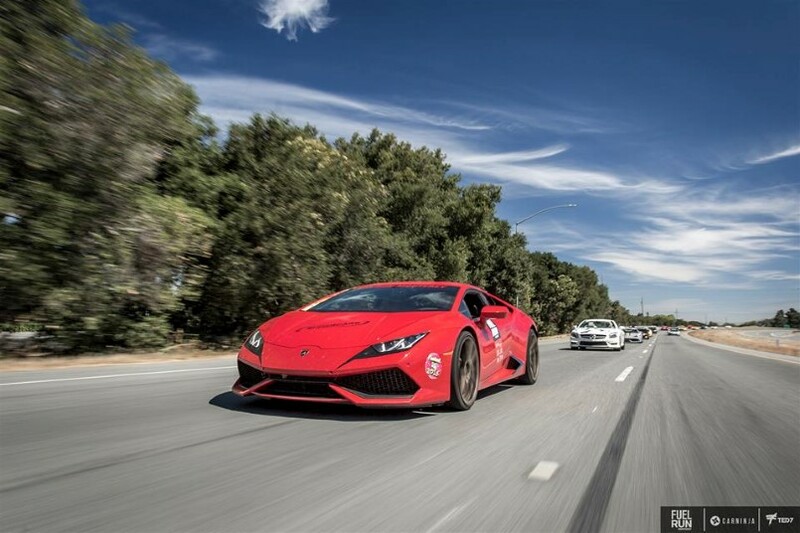 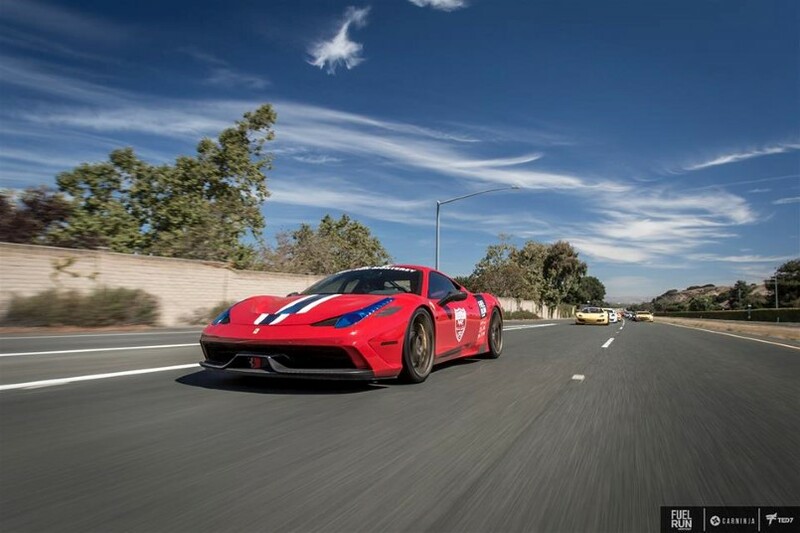 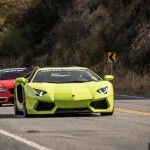 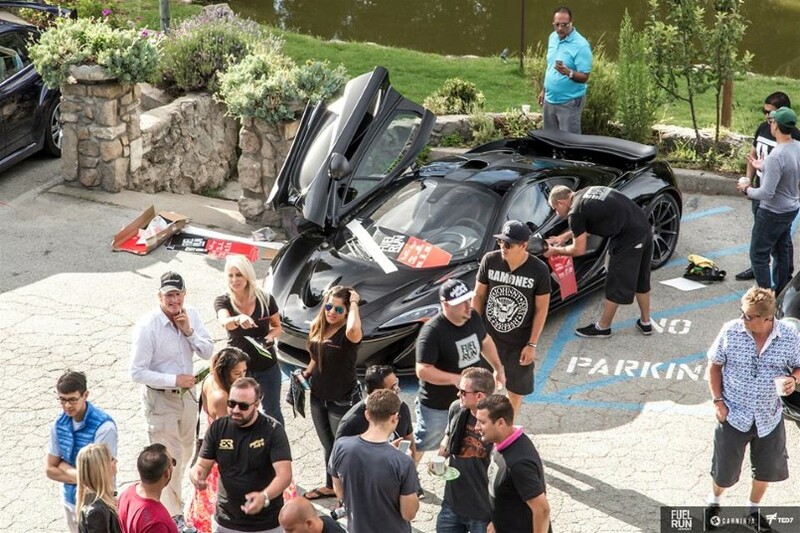 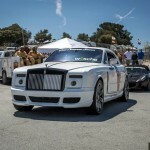 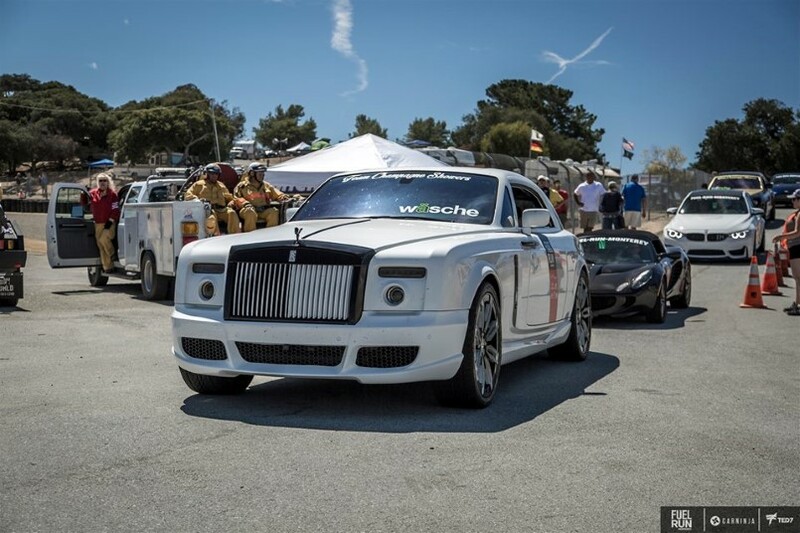 The event was in fact full of customized exotics supercars from every high-end brands. 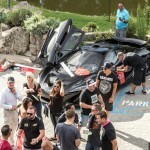 So let’s not waste anymore time and jump to the gallery and enjoy the sight of some of the finest supercars on the planet.